Home > Uncategorized > What to know before placing an implant? 31 Jan What to know before placing an implant? Bone health: for a correct placement of dental implants you must have a certain amount of bone in the area to be treated. In the event that the quantity is not enough, the possibilities to solve it are bone grafts, bone reconstructions, bone expansions and other techniques to solve this deficiency. The health of the gums: oral inflammatory diseases, such as gingivitis or periodontitis, have to be treated before placing the implant, since they could pose a high risk of infection and the implant is a failure. It is also essential, both before and after, to maintain good dental hygiene to achieve the greatest durability of the implant and its health. 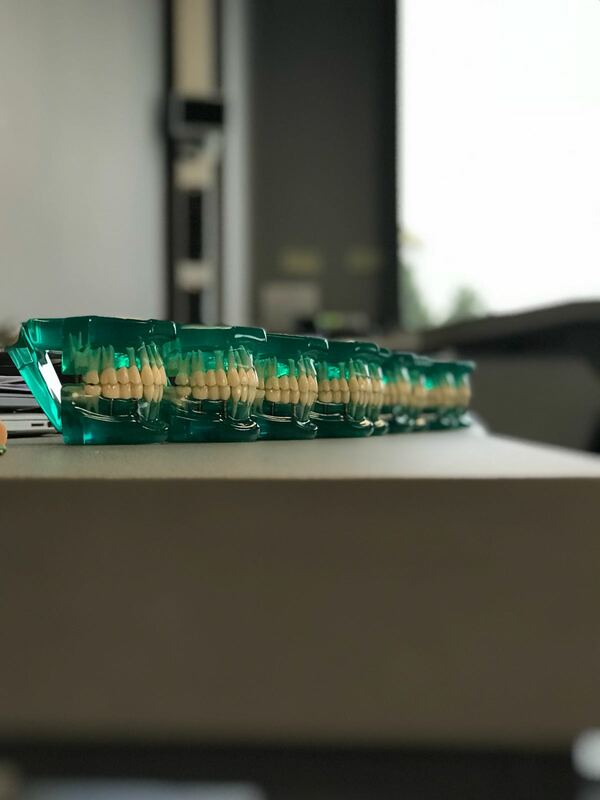 Each time, with the most advanced technology that we have at the Clinic, the success of implants has grown exponentially, becoming the best alternative to tooth loss. Through digital TACs and intraoral scanners we can plan implants before surgery with greater precision. At Clínica Blasi, we are always at the disposal of our patients to answer all your doubts and concerns, for a better treatment and a satisfactory odontological experience.